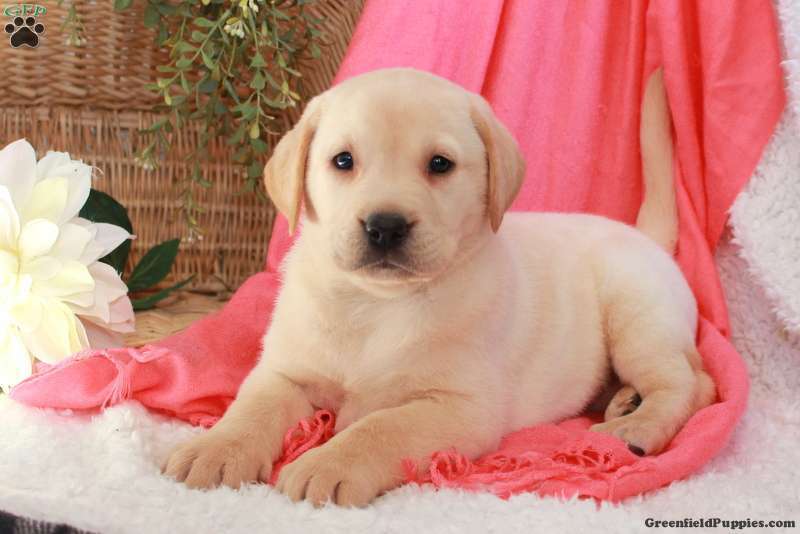 Annabelle is a beautiful Yellow Lab puppy with a bubbly personality. 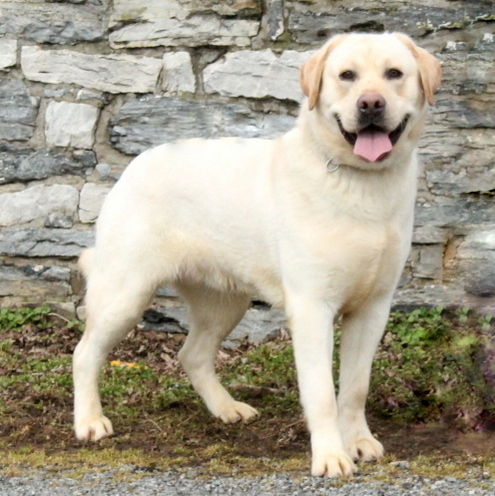 This lovely gal can be registered with the AKC, plus comes with a health guarantee provided by the breeder. She is vet checked and up to date on shots and wormer. 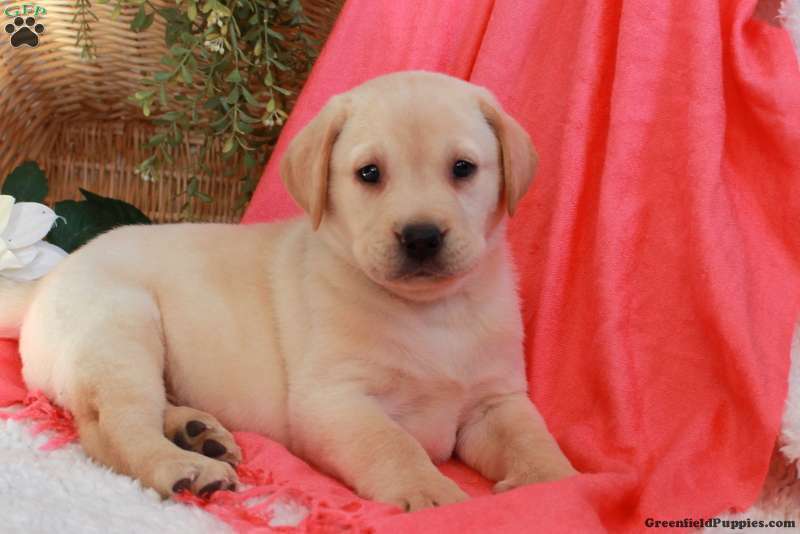 To find out how you can welcome Annabelle into your heart and home, please contact the breeder today! Marian provides a 1 year genetic health guarantee. 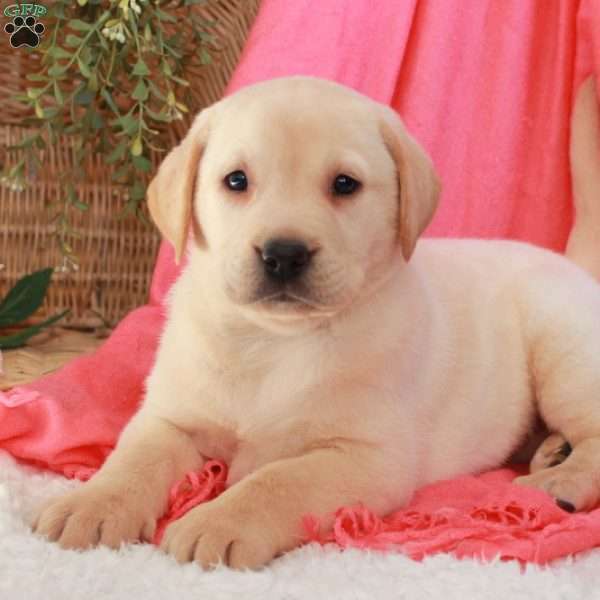 Puppies have English Bloodlines, contact Marian for details. 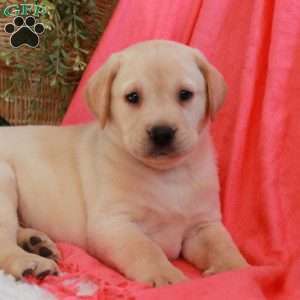 Marian Hoover is a breeder located in Ephrata, PA who currently has a nice litter of Yellow Labrador Retriever puppies. 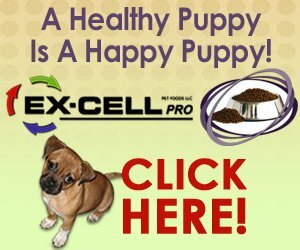 These beautiful pups are ready to join in all the fun at your place. 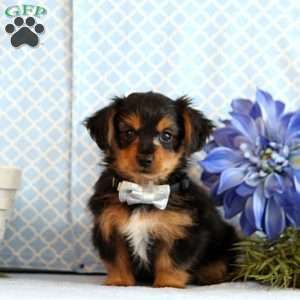 To find out how you can welcome home one of these sharp pups, please contact the breeder today!